NU Release Slip Publish date, Application Form and Process Online have given at nu.edu.bd/admissions. National University 1st, 2nd and Final Release Slip Application for academic session 2018-2019 is going on. 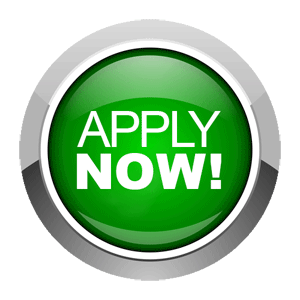 The First year honours admission under national university release slip application form, application date start time, release slip application process online is available at All Result BD. Who’s Students are able to Apply for NU Honours Admission Release Slip 2018. 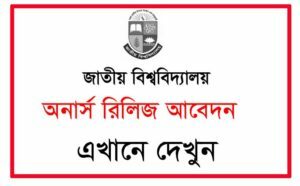 National University Admission Honours Release Slip Notice has been Published at Nu Honours Admission Release Slip Notice Web Link www.app1.nu.edu.bd.You can Download This National University Honours (Regular Programme) Admissions Release Slip Notice From web link easily. Student Can Apply for Release Slip by Login in Honours Login Option with their Admission Roll and PIN Number. To Apply for NU Honours Release Slip Application Follow the Instruction below. Viist app1.nu.edu.bd and Select Honours Applicant’s Login Option from Honours Tab. Select Release Slip Option and Select 5 College and Subject. Before Release Slip Application Confirm Available Seat on College. Complete Release Slip Application and Submit It. There are no need to Submit any Papers to College or any Fees for Release Slip Application.